Reiki has not been an exciting inner journey for me. 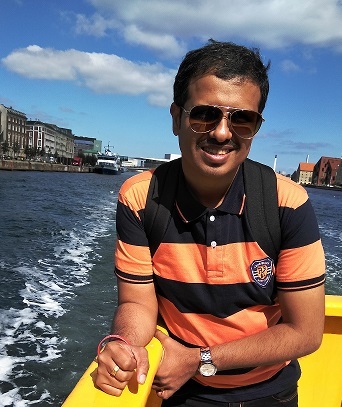 Reiki also takes me to exciting destinations every month and this time its Goa! I will be conducting Reiki courses in Goa in the 2nd week of next month. If you would like to travel to Goa with me you are welcome! I will be fun to learn Reiki in a relaxing place like Goa. 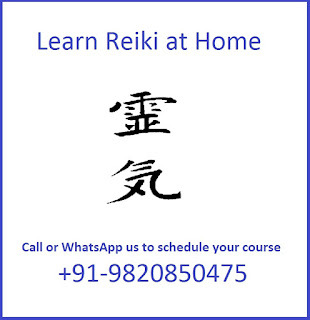 The exact schedule of Reiki classes in Goa will be decided shortly. However I will be conducting all 3 courses. The Reiki Level 1 techniques are focused on healing at physical level. There is no prerequisite for this course. In this course you will explore the history of Reiki. You will understand the divine nature of Reiki energy. You will introduced to the five Reiki principles. You will learn how to use Reiki to heal yourself and how to give Reiki to others. Check out the detailed contents of Reiki First Degree Course here. 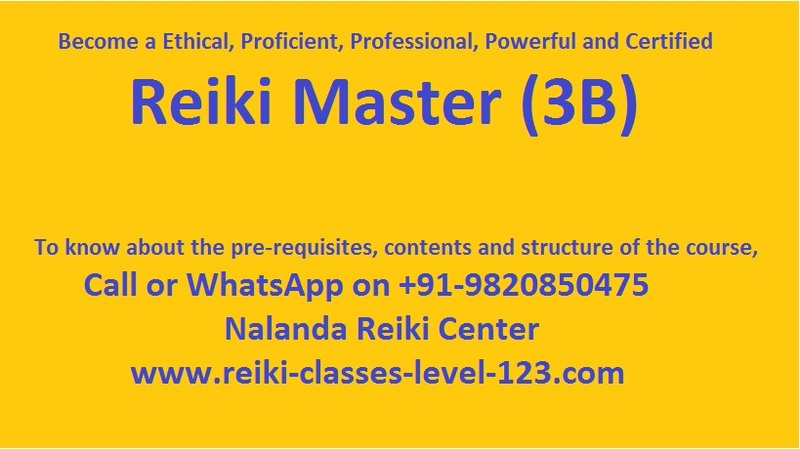 During this I will also do a short review of Reiki first degree so that the students will get an opportunity to recall their first experience with Reiki and all that they learnt about how Reiki works, the Reiki hand positions and how to use Reiki to be more positive, boost your immune system and many other things. With this strong foundation we will enter the 2nd degree course. Once students know how Reiki feels like and have had sufficient practice they are ready to now direct Reiki with their mind to heal any person, group or situation in life. Here you will find the benefits and contents of Reiki second degree course. I welcome all Reiki healers in Goa who are interested in refreshing the course with me because there is always something new to learn. 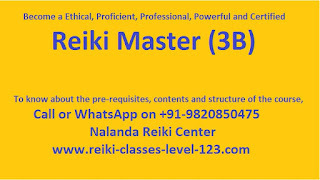 I even invite Reiki Masters in Goa who have started teaching recently so that they can learn how to effectively teach the Reiki second degree. I will be teaching a 7 minute exercise that increases our Reiki energy considerably and enhances our healing ability. I will answer all questions related to Reiki symbols and teach the right way to use Reiki symbols for self healing, healing others and distance healing. I will be conducting Reiki 3rd degree course. In this course students will learn how to heal at the spiritual level. 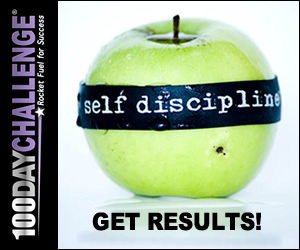 After this course many students experience that the direction of their life has changed for the better. I can not stress this fact more that students must practice regularly and complete the Reiki 3rd degree course because when you get healed at spiritual level many problems at mental, emotional and physical level just disappear automatically. After you are attuned to Reiki 3rd degree and as you practice the techniques you will become more and more aligned to your true purpose in life and you life gets easier, healthier and happier. This is my personal experience. This is all I intend to do during this visit to Goa. In my next visit I would love to conduct all Reiki courses in Goa - 1st, 2nd, 3rd and even Reiki Master Degree. My mission is to spread Reiki to all corners of the world and Goa is such a beautiful place. Its an ideal place to learn Reiki. 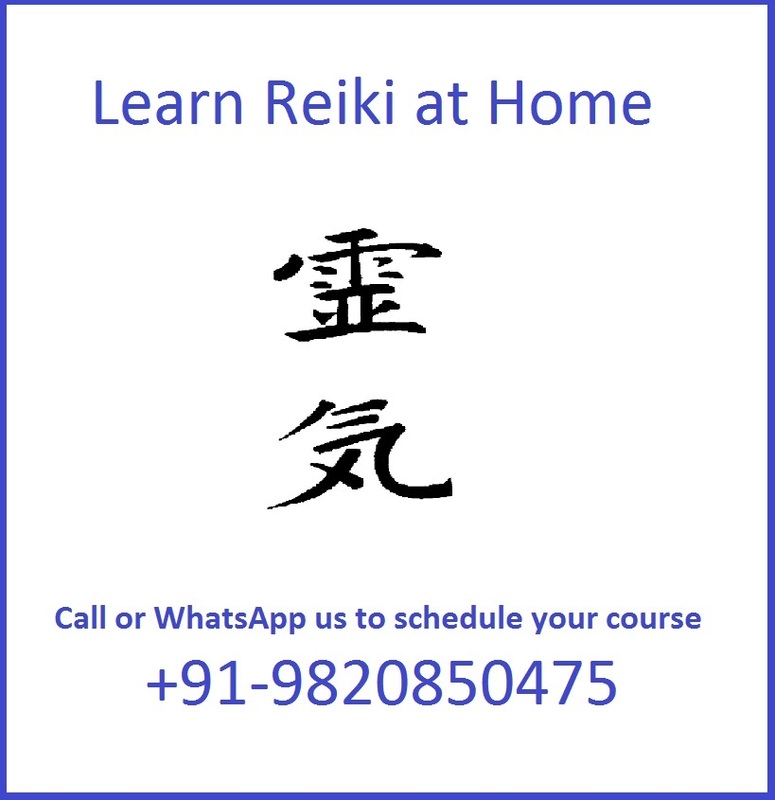 Who would not like to learn Reiki in Goa? Even people who live in other cities would love to travel to Goa and learn Reiki in a peaceful relaxing environment. To register please feel free to email me or WhatsApp me on (+91)-9820850475.